1. Aerial view of the Danieli factory in 1965. 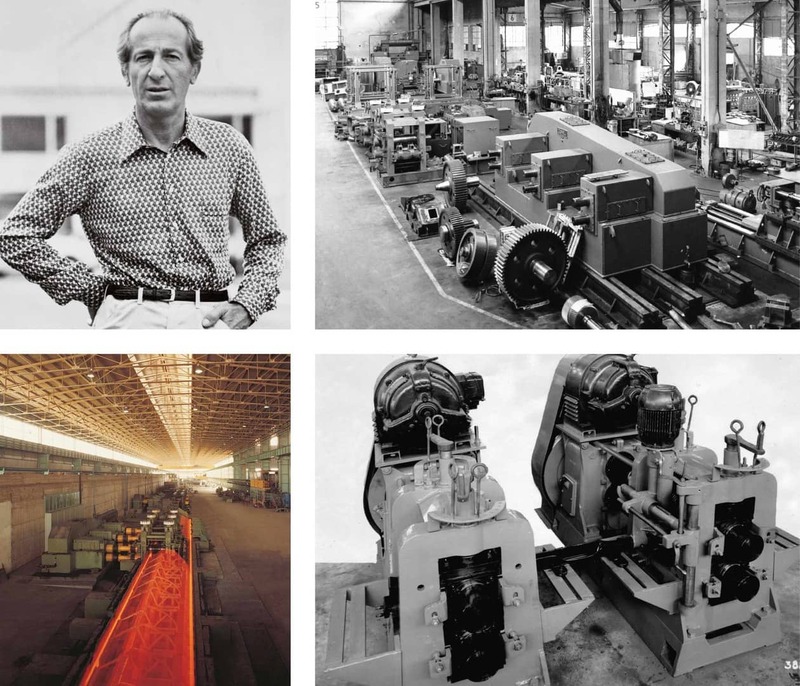 From steelmaking to steelmaking machines: Luigi Danieli’s idea became a “company” in 1958, when due to his father’s illness, he left Safau and dedicated himself completely to the family business. This decision coincided with the growth of the Italian economy in the 1950s, which with the development of infrastructure, schools and housing, led to a sharp increase in demand for rebar, a demand that is satisfied by the steelmakers of Brescia. 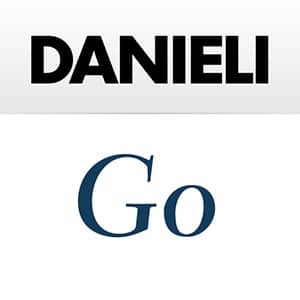 Danieli managed to harness this trend by supplying small machines, such as rolling stands. These products soon appear in the catalogues of the major plant producers, namely Germans, Japanese and Americans, and are not a priority for them, and so can be supplied at high prices. And, so it is thanks to this boom that Danieli is able to grow. 2. DL250 two-hight rolling units (1965). 3. Machine tool and assembly area at Buttrio workshop (1969). 4. Two-stage rougher in a rolling mill for bars and wire rod (1970).